Posted by fliere on Tuesday, November 14, 2017 in News, On the Road. 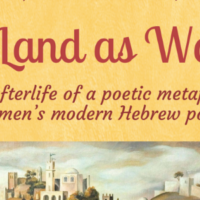 Jewish Studies Professor Shaul Kelner will be giving a public lecture at Fairfield University (Fairfield, CT) on Tuesday, November 28 at 7:30pm. For more information about the event, click here.